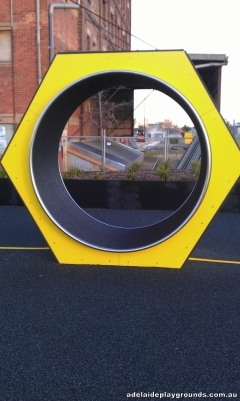 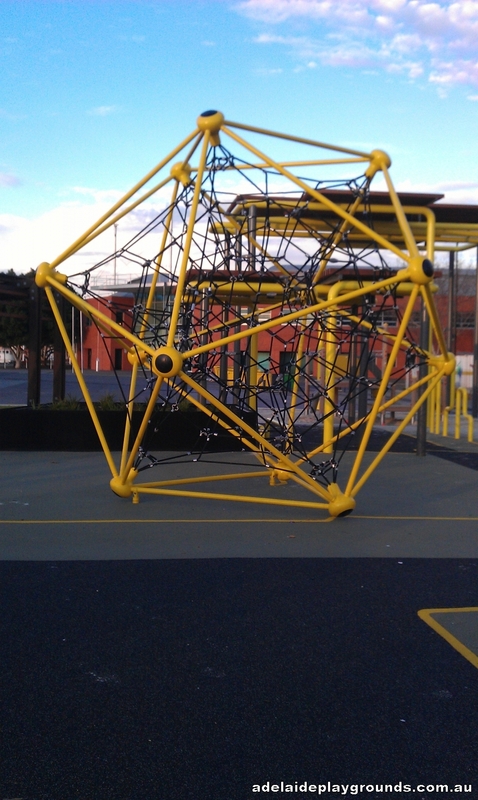 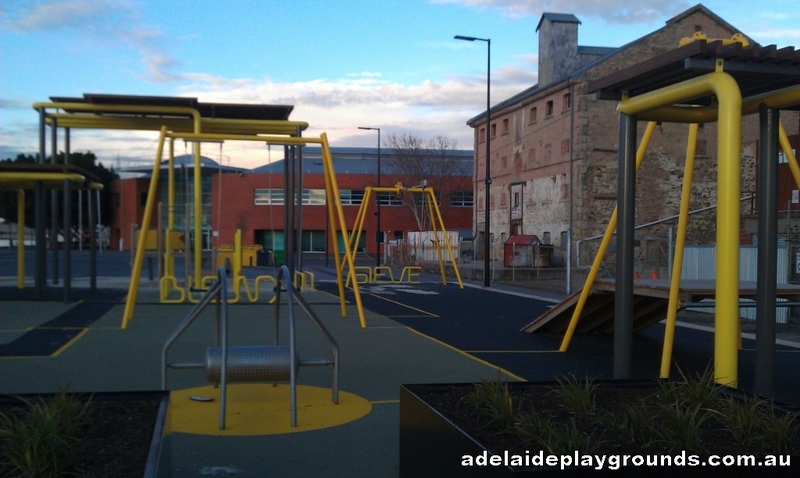 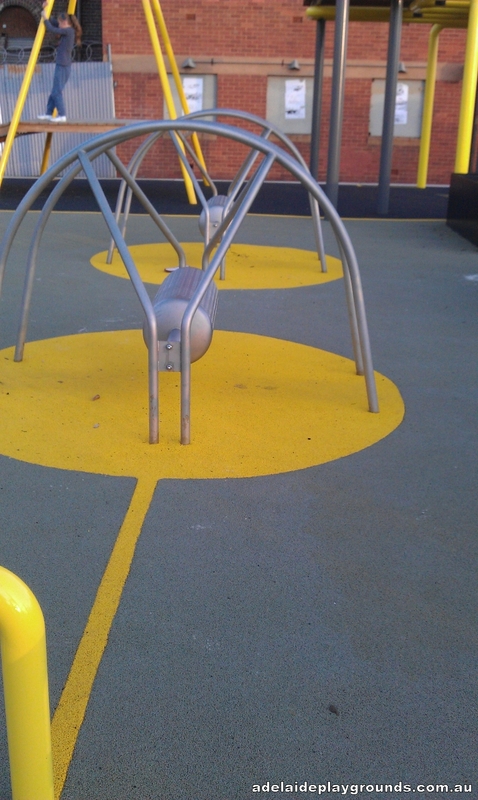 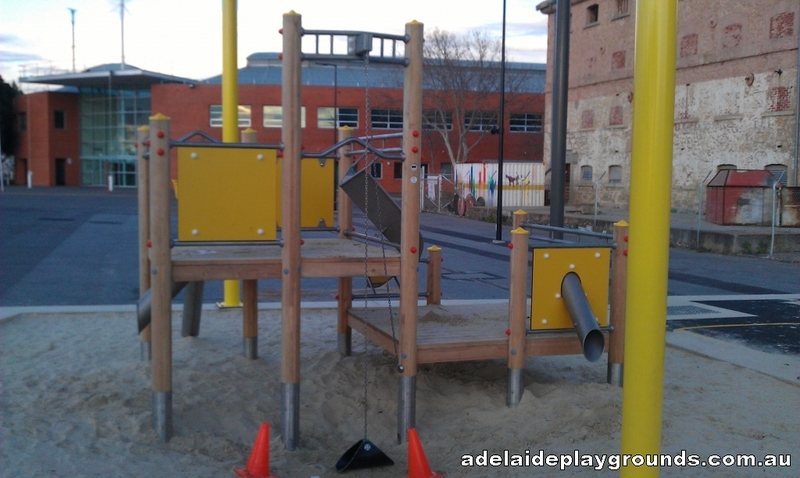 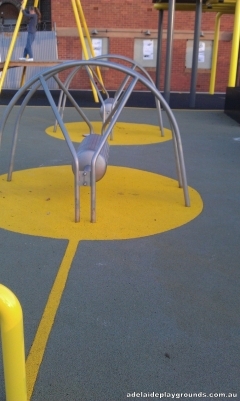 This bright playground in Port Adelaide has some stand out pieces like the "rocket slide" and the mouse wheel which prove popular with kids of all ages. 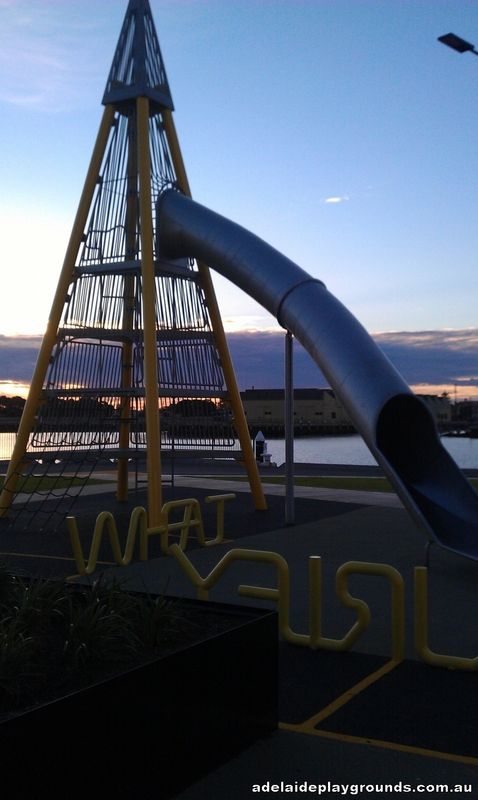 If you are visiting the Port, this is a great spot to take the kids to burn off their energy. There are picnic and bbq facilities, so you can bring along your lunch or dinner to feast on too. 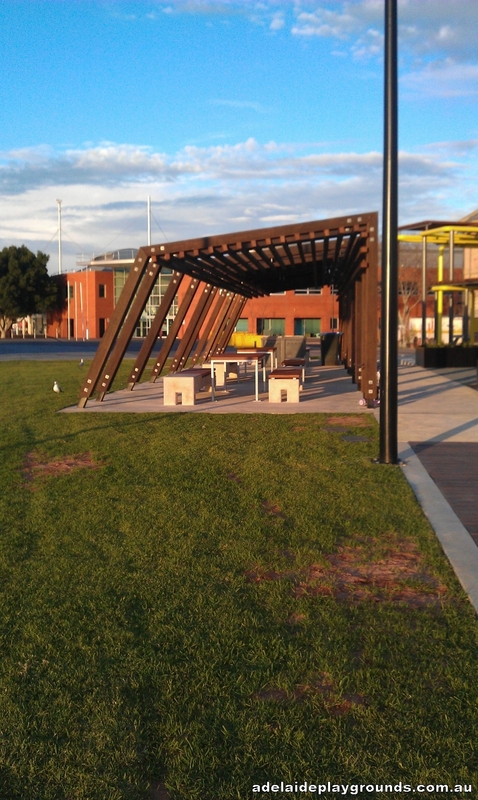 Car parking is found in parking bays on Mundy Street, where you will also find the toilets.